“Then they put me into Hodd, the club I was at last season”. Hodd, who play in the Norweigan second tier, proved to be an ideal destination for Shroot. Based in the small town of Ulsteinvik, he found the club’s community feel a big factor in his bedding-in period. “I went from living amongst 10 million people to living amongst 7,000 in one of the most beautiful parts of Norway”. While Shroot was adjusting to his immediate surroundings, an unfortunate injury prevented an instant impact on the pitch as Hodd struggled in the first half of the season. However, once he recovered there was no stopping Shroot or the team. “It clicked towards the end of the season and we had the best form in the League for the last eight games”, he says. “I got 16 league goals. I felt so much more appreciated by the management and the football environment I was in. I was given confidence and freedom to express myself. When you have that, it doesn’t matter what level you play at, you’re always likely to produce better football from yourself when you’re given those things.” Stevenage couldn’t have been further away in Shroot’s mind. 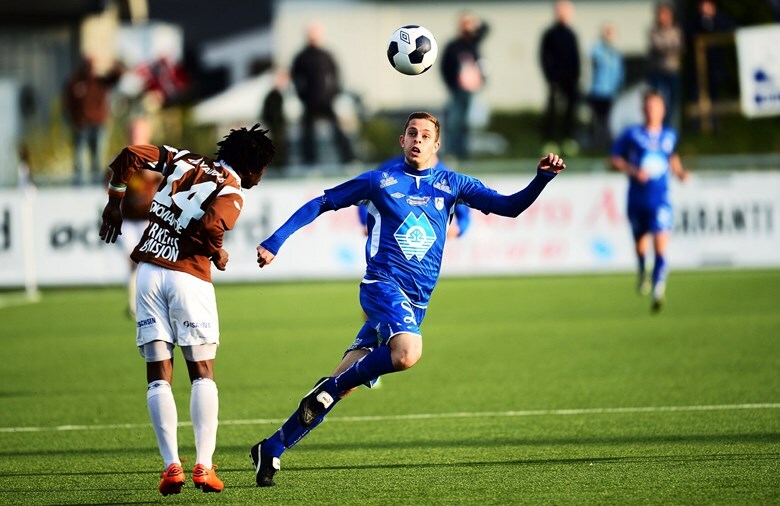 While there was interest from a few teams in the Tippeligaen, Norway’s top tier, it was an approach from newly-relegated Sogndal that appealed to Shroot. Sogndal are managed by former Leeds midfielder Eirik Bakker and have Havard Flo (cousin of Tore André) as a sporting director. Working with two household names of Norwegian football was a big pull for Shroot. 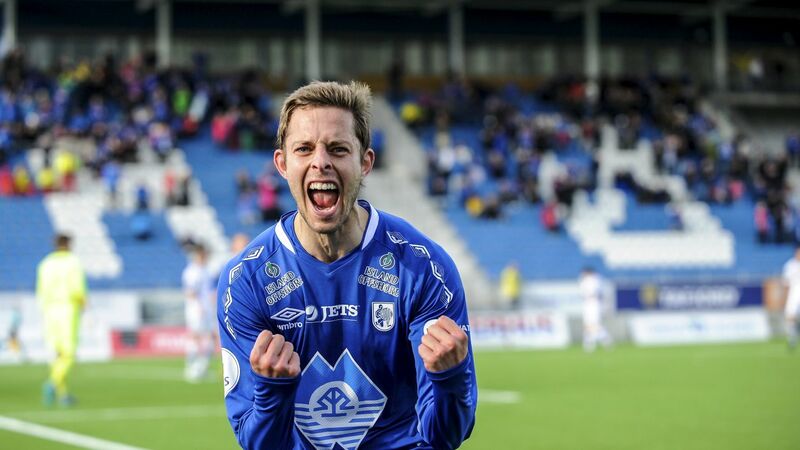 Having scored six goals in Sogdnal’s pre-season, Shroot is raring to go as the season kicks off in Norway this month. If the club are to reach Europe anytime soon, he is sure to have a big say in their chances. This entry was posted in Interview, Player profiles and tagged brian deane, brit abroad, hodd, leeds, norway, robin shroot, stevenage, viking stavanger by Hugo Greenhalgh. Bookmark the permalink.